When I was first asked to plan a reunion, I was extremely excited! I thought that other people would be just as excited about reuniting with each other as I would be, however after the first one to two months of planning I started to realize that I was way over my head. Had I written this post a few months or even weeks ago, it would have been hate filled. Though through experiences, I have learned to not immediately react to certain situations but to learn from them and appreciate #thestruggle. After recently planning a reunion, I have learned a few things about myself and my business. The most important take-aways are that I need tougher skin in this business if I want to be successful, always get your money upfront, don’t try to please everyone, and lastly don’t let people take advantage of you. Isn’t it funny how some people want nice things but don’t want to pay for them? I found myself negotiating with people over small amounts and extending payment deadlines more often than I should have. What bothered me the most were the few comments like “where is the money going?”, “why does it costs so much?”, and the infamous, “who is cooking the food?” Initially, I wanted to keep everyone involved and up to date with new information, but after a while I realized that those monthly (sometimes bi-weekly) reminder emails that I designed so nicely through mail chimp would need to stop because they were not being opened, let alone read at all. Just to let you know, pleasing everyone while planning an event such as a reunion is not going to work! Whether it is a family or a class reunion, everyone has different opinions (especially the ones who don’t want to pay) so it is best to have your decisions set. Most importantly (and what I should have done from the beginning) a committee should be formed and money should be donated/fundraised for reunion activities. Then the committee should contact and pay a planner to decorate/coordinate the reunion events. Eh, you live and you learn right? Most people who know me well, know that I am not a very emotional person. So, when I do tear up or get emotional, something must really be bothering me. I found myself losing my “cool” during one of the reunion events and I didn’t like the feeling. I felt as though I was letting people see the vulnerable side of me and I don’t like being perceived as weak. What I learned in that situation is that no matter how overwhelmed you feel, never let others feel like they have defeated you. If there was a restroom close by, I would have definitely run in there and cried alligator tears but thanks to friends and family I was reassured that I had done a good job. What happened was that there was no air conditioning in the venue on the hottest summer day in Houston, Texas. What’s worse? I paid for the event in full months ahead of time and the air wasn’t working when I first visited but was promised that it would be on the day of the event. Just imagine, guests walking up to you complaining about the heat. The night didn’t end so well and I am currently dealing with the venue owner who states that they cant give me any type of reimbursement (I know right?!) I guess I just wanted everything to be perfect and starting a new business, I knew that it wouldn’t be easy but I am glad I was able to experience this in the beginning stages. I learned so many things planning this one event. What I didn’t state earlier is that I realized who had my back. If it had not been for my family and that 1 friend who stayed up with me all night, let me pile things in her truck and run errands all day, the event would not have been as successful as it was. I have such a great support system that I am pretty sure are willing to go to war for me and I would do the same for them. 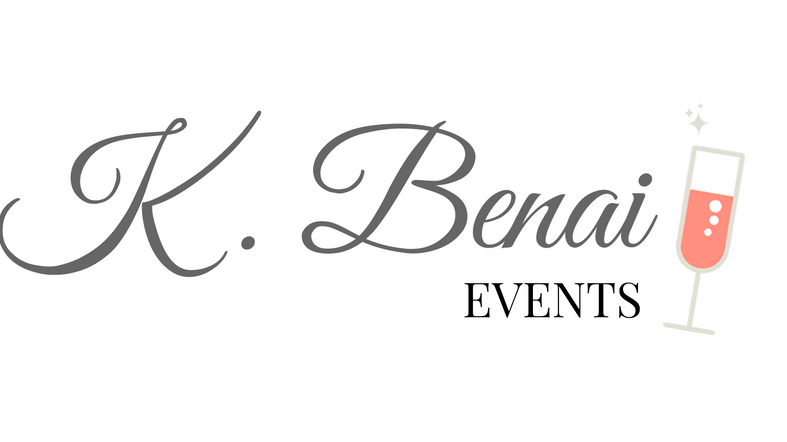 I am sharing these things, because I want people to know the truth about event planning. What is shown on social media and in the magazines is the final result and just a tiny glimpse of the event, not at all what goes on behind the scenes. It is not an easy career but it is something I love to do and I hope to continue to grow within the industry. Previous PostPrevious Air BnB: The latest party and venue option!